If you like post-apocalyptic themes, then you'll love these high-quality cloth base sets! 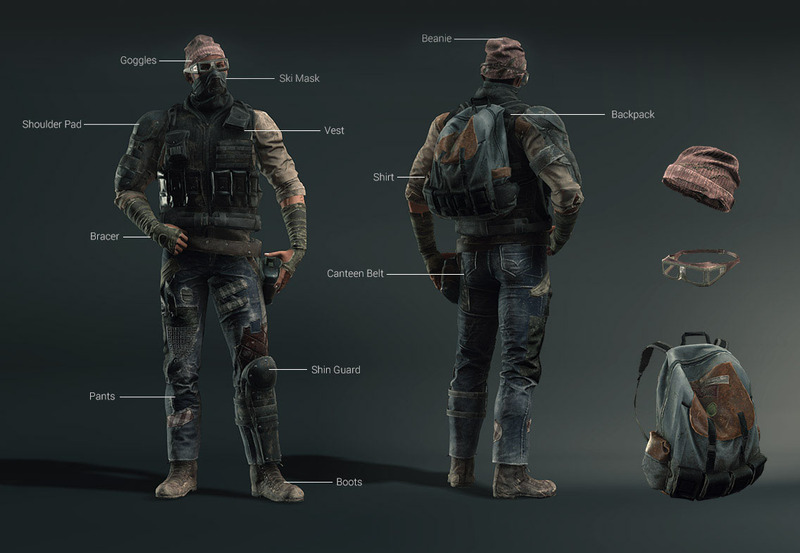 These practical outfit and equipment combinations allow you to create unkept, grungy and asymmetrical cloth style for doomsday survivors. Each asset is carefully crafted with extreme detail and outmost realism. The model itself is a real piece of art to look at! 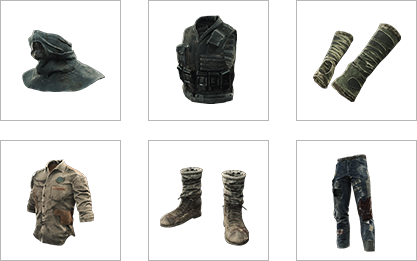 This Apocalypse Apparel and Equipment Base Set is part of the Apocalypse Combo, it delivers apparel and equipment base combinations. Everything you find becomes a vital resource! Use these clothes and accessories to dress up your own custom characters. If you wish your characters to wear certain equipment or gear outside of the overcoat, then simply use the item name with the capital “L”. For example; use "Backpack L" for use outside the overcoat.